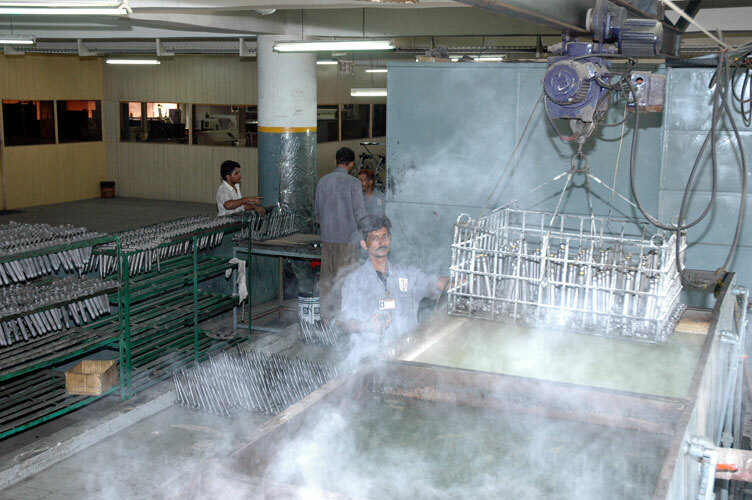 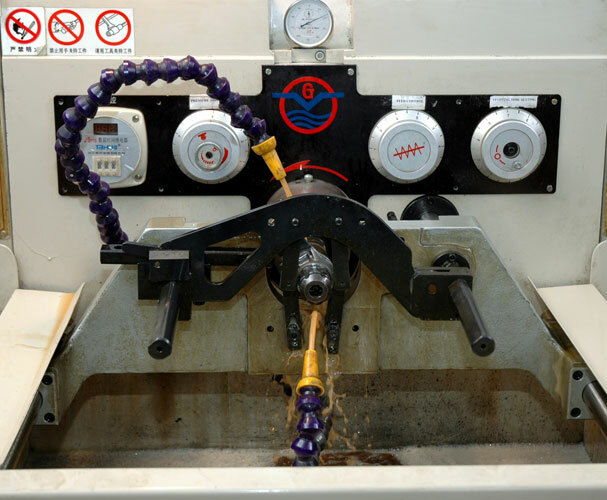 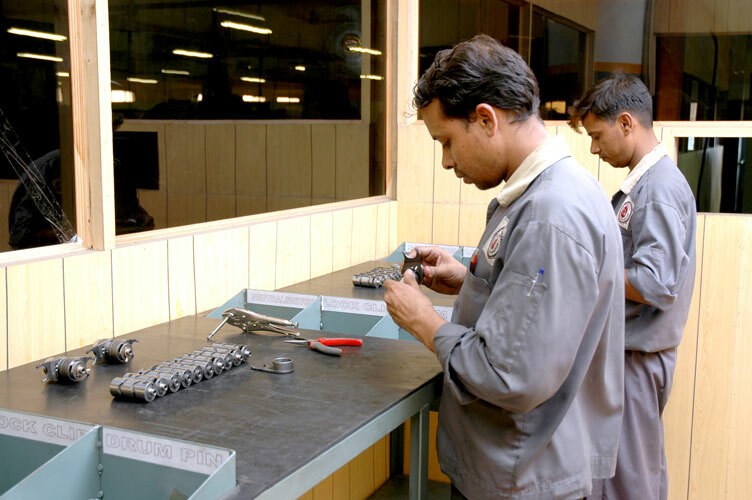 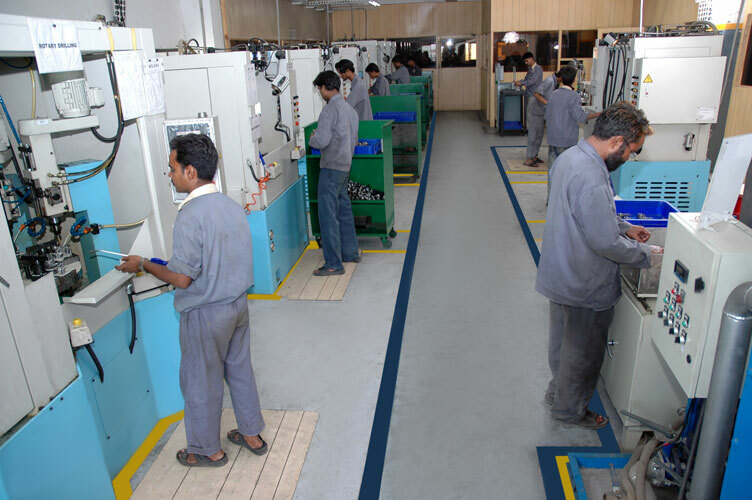 We have well equipped and managed Machining Production Facilities looked after by experienced and skilled workers. 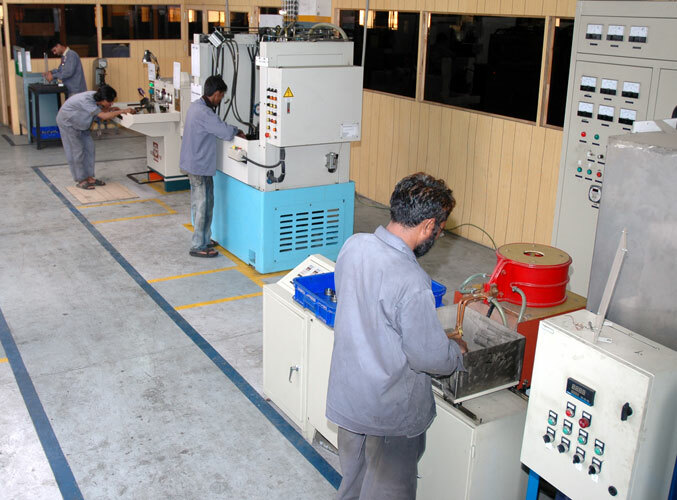 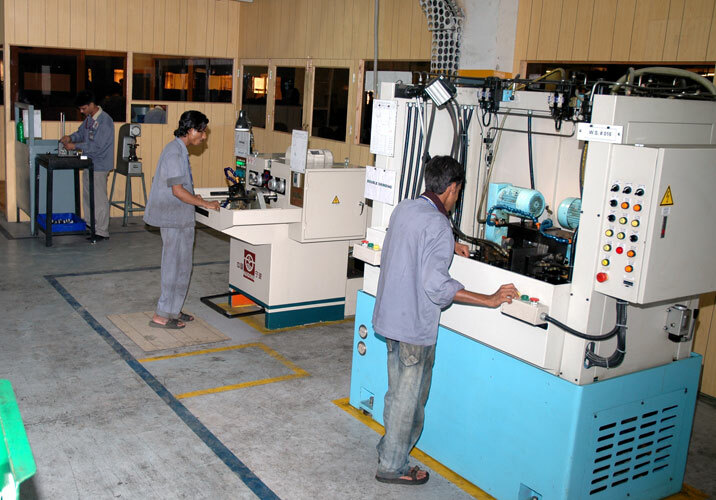 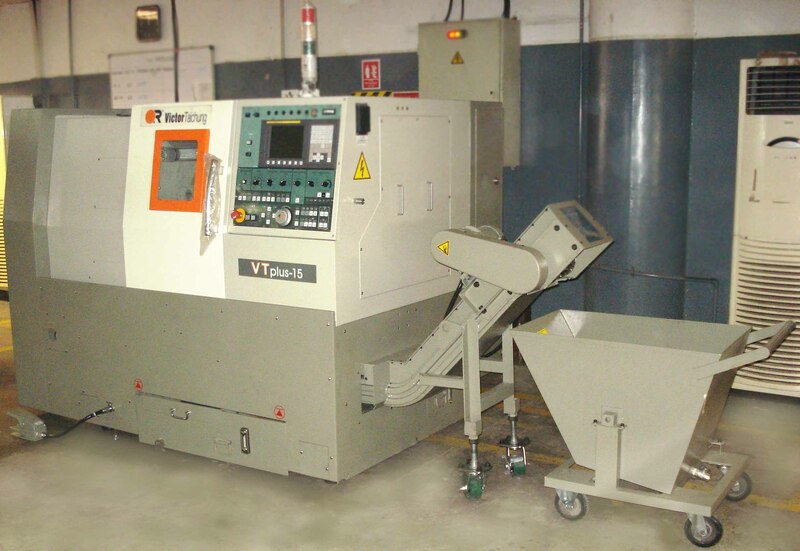 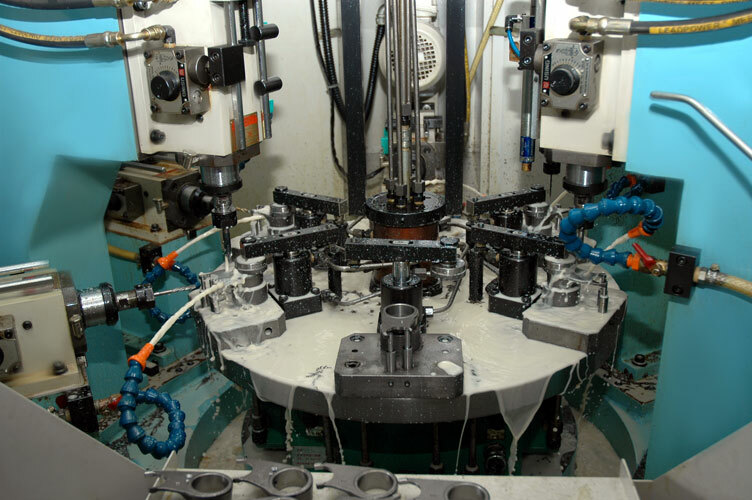 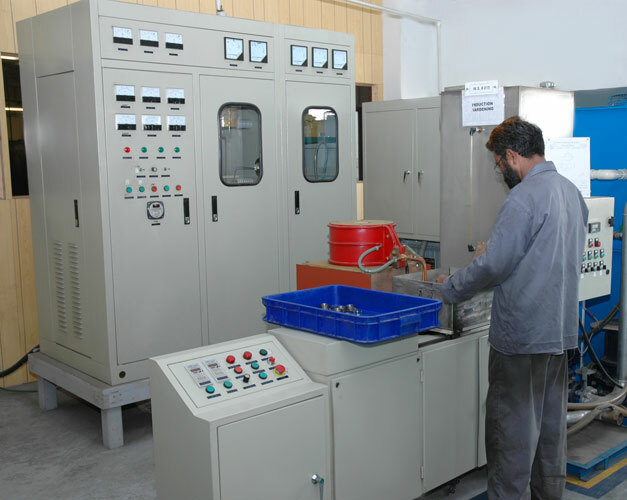 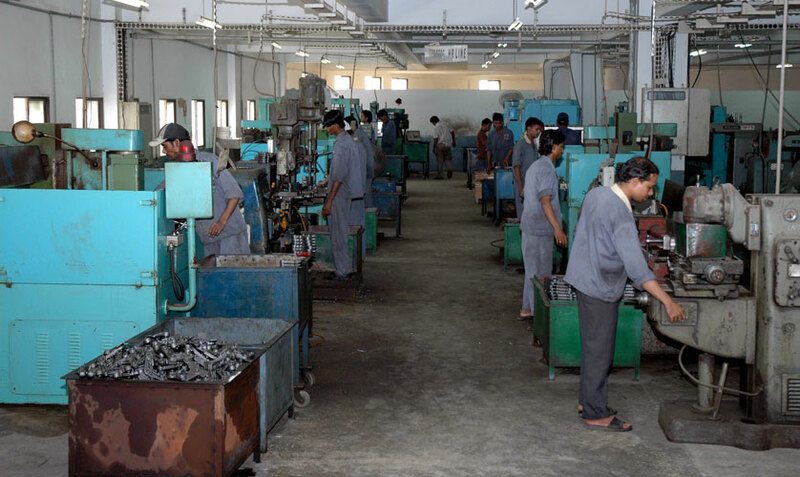 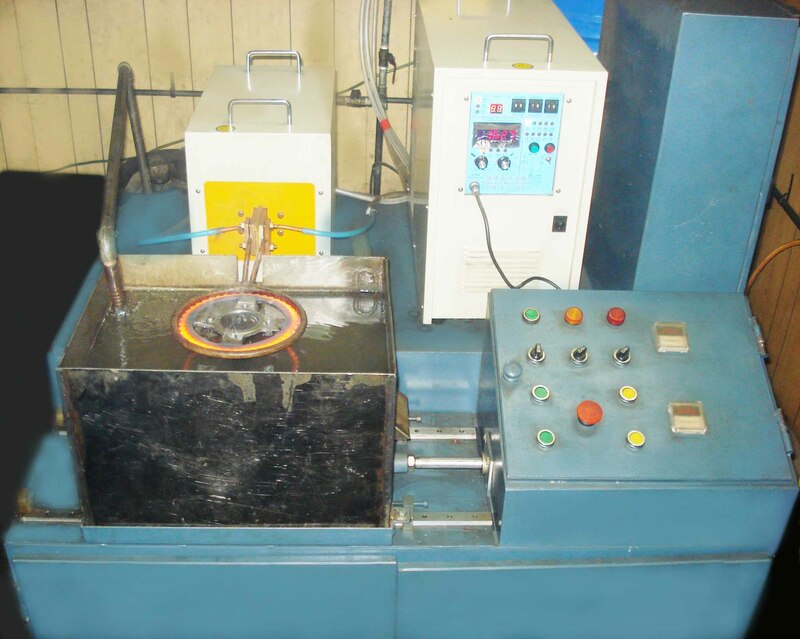 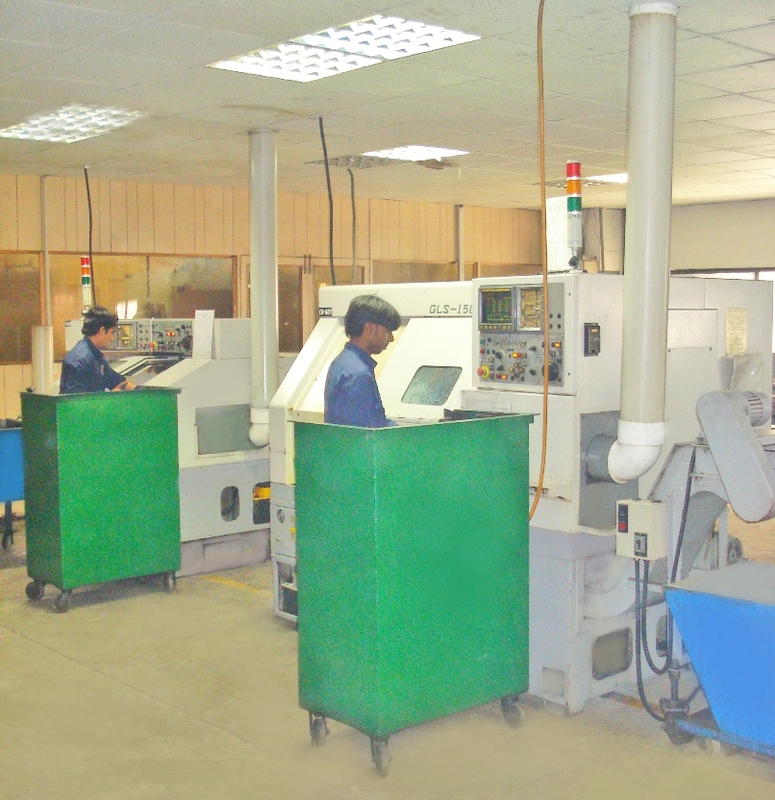 This machine shop is equipped with CNC Turning Centers and NC Special Purpose Machines, which are producing mass quantities of different types of Machining Components. 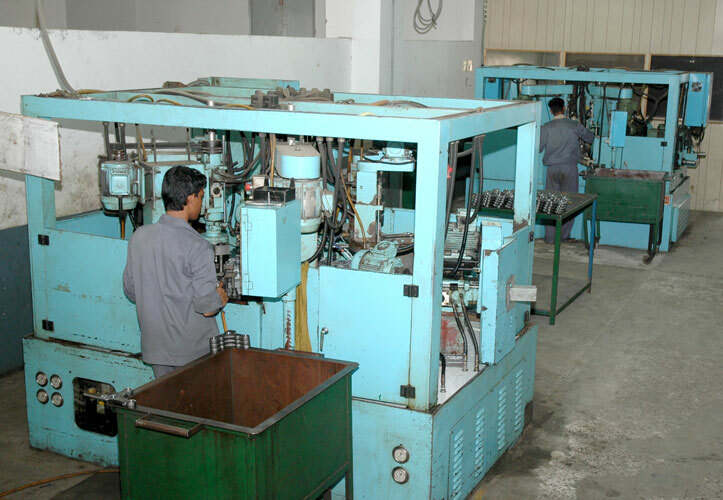 These machining components includes most importantly the engine components like Clutch Lever and Drum Assembly for motorcycles with high precisions.